1. Employees want more benefits. It has become apparent that benefits are a top consideration for workers when deciding whether to accept a job offer or stay in their current position, and it affects both recruiting and retention efforts. A survey done by Glassdoor revealed that more than half (57%) of workers cited benefits and perks as being among their top considerations before accepting a job. Additionally, four out of five workers stated that they would rather be given new or increased benefits over a raise in their pay. 2. Adapting to a multi-generational workforce. Employers are facing what might possibly be the most diversified grouping of workers by generation. As baby boomers are still delaying retirement in favor of increasing their financial security, the oldest Generation Zers are joining Gen Xers and Millennials in the workforce - each group having very different needs and priorities. Previous one-size-fits-all policies are having to be adapted to allow employers to meet to the disparate needs and priorities of these age-variant workers. 3. The importance of workplace culture. Over the past year or so, emphasis on company culture has been steadily increasing. A toxic company culture can lead to high turnover and low morale among employees, and often ultimately leads to disruption of business that has clients and customers looking elsewhere to meet their needs. No matter how amazing a company’s services or products are, a questionable culture can put that company under heavy scrutiny. Employers have to make it a priority to implement and reinforce a positive company culture among workers. 4. Employees needing more flexibility. In the Glassdoor survey cited above, flexibility was another common priority for today’s workforce. 75% of surveyed employees said that they would be more likely to take a job that offered them the ability to shift workday hours as necessary, and 64% revealed that they would be more likely to take a job that offered them the ability to work remotely as needed. Maintaining an adequate work-life balance is something that has gained popularity among employees. Employers are beginning to meet this demand by offering flex time, flex days and work-at-home options in order to attract and retain high-quality employees. 5. The popularity of focusing on wellness. More value is being placed on health and wellness than on material objects or wealth these days, and even the very definition of health and wellness has changed. Possibly due in part to social media trends, “wellness” has almost become something to flaunt, and refers to a more holistic state of being, in which a person’s mental, physical and emotional health are in sync. Many workers are leaving their traditional jobs in order to focus on “hustles” that allow them to achieve better balance, a trend that may result in a smaller pool of top tier workers to recruit from. Employers can use this trend to their advantage, and offer unique wellness programs that help attract and retain the kind of workers they are looking for. 6. A strong need for fully-integrated digital services. Today’s employees and job candidates are connected in more ways than one. 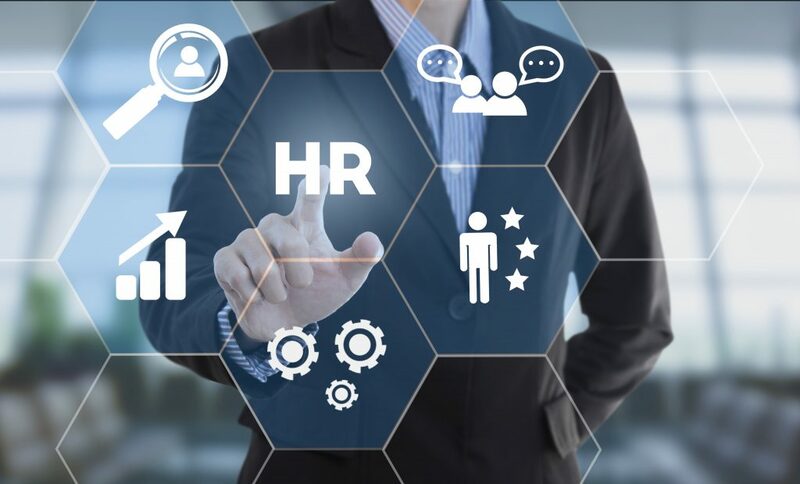 From recruiting, to hiring, to employee management, implementing fully-integrated digital HR services offers employers an edge over their competitors. For employers who don’t have the technical capability, partnering with a PEO can help bring them up-to-date seamlessly. 7. The resounding momentum of the #metoo movement. It’s in no employer’s best interests to ignore the momentum of the #metoo movement. Sexual harassment in the workplace has been revealed to be more commonplace than many realized. The #metoo movement has empowered workers to become more comfortable voicing complaints about workplace sexual harassment and inappropriate behavior, and employers need to ensure they are responding appropriately. Not only do employers need to be proactive in letting employees know that sexual harassment is and will not be tolerated, they also need to implement effective policies against harassment and consistently enforce them.